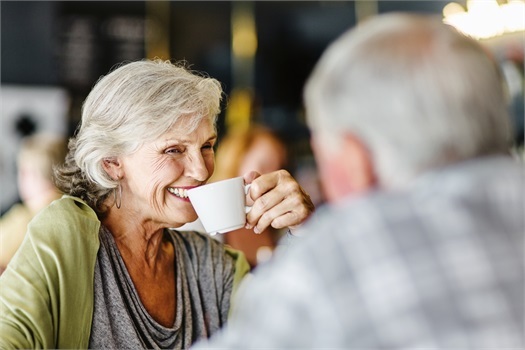 South Florida is known for its sunshine, leisure activities, and favorable tax laws - a major reason why seniors migrate here to enjoy their retirement years. 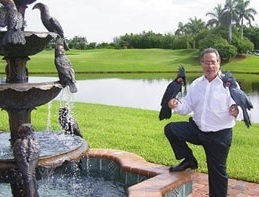 As a founder of Winter Financial Services Corp., Bruce E. Winter has guided countless South Florida snowbirds to security and prosperity - and he can do the same for you. When it comes to financial planning, Bruce has the specialized knowledge to help you preserve and grow your assets. 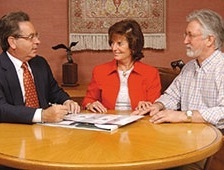 That's why so many South Florida retirees seek his professional services. His experience and professional expertise make him a wise choice to assist you in your estate and retirement planning decisions. 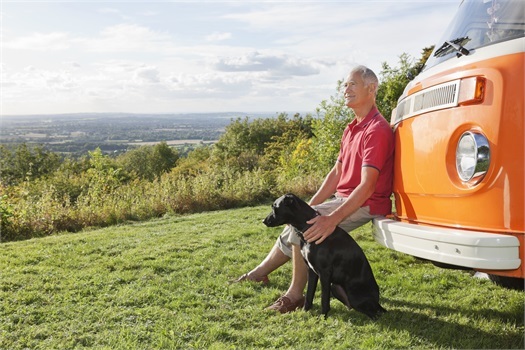 When planning your financial future, turn to the wealth manager who can safely guide you to your destination. Call or e-mail Bruce E. Winter today.